Please contact Dogs NSW on email: info@dogsnsw.org.au to verify my membership'. We're super excited to announce the safe arrival of our puppies born 13-1-2019. Males & Females available for adoption. 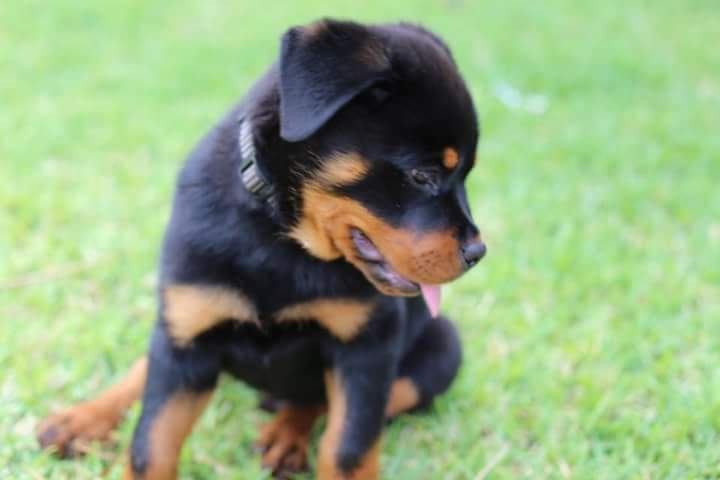 Puppies will be ready to go to there forever home's 10th of March. Deposit required to secure your puppy. All puppies from our kennel are vet checked, vaccinated, micro-chipped, wormed, pedigree papers. All dogs bred within our kennel comply with National hip, elbow, eye & mouth schemes and tested for Juvenile Laryngeal Paralysis & Polyneuropathy. 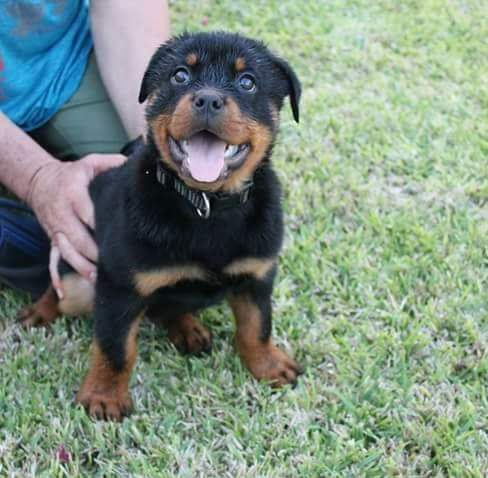 Member of the Northern Districts Rottweiler Club of NSW. Please call or email John for more information. This listing viewed: 376 times.